Beer Description: An Abbey-style blonde beer by Brouwerij Bosteels in Buggenhout. 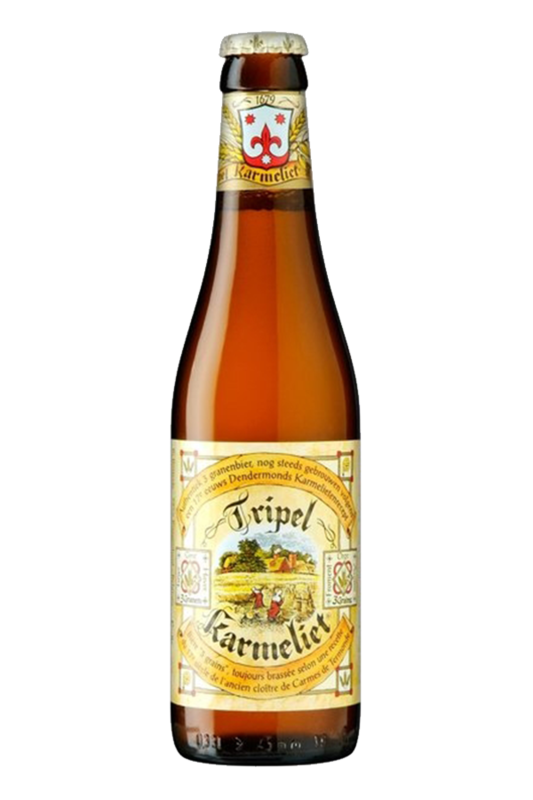 It’s made from three grains – oats, barley and wheat, which is an authentic beer recipe dating back to 1679. There is a yeast deposit at the bottom of the bottle, which you can either leave or drink, depending on your taste buds. Tripel Karmeliet has won numerous awards. 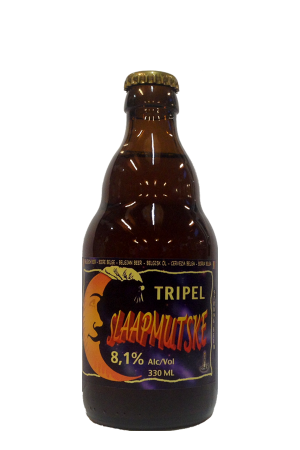 In 1998, this beer achieved gold for the Belgian Style Tripel Award and silver in 2002. 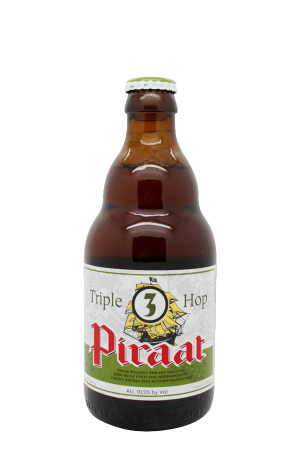 The 2008 World Beer Awards also gave this beer three awards – World’s Best Ale, World’s Best Pale Ale and World’s Best Strong Pale Ale.